When you have a dog you become very invested. You want to know and understand everything there is to know about them. The more time you spend with them the better you understand what a whimper or head nod means. communicate verbally, so the only way to understand what they are trying to communicate to you is to understand their body language. You can tell that a dog is in distress by the way it wines, you can also easily tell if a dog is happy when it wags its tail. You can be able to tell a lot about a dog’s state of mind and a lot about its personality by the dog’s sleeping positions. he is feeling, who he is sleeping near and even where he is sleeping. 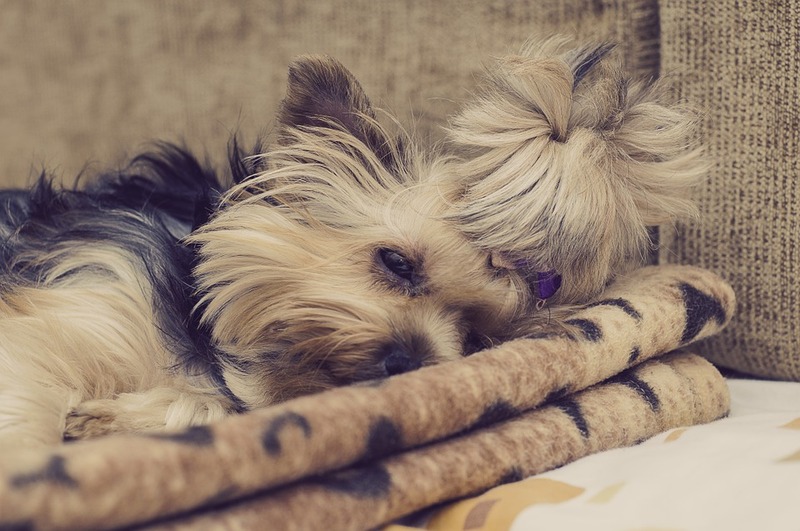 A dog’s sleeping position could give you insight when the dog is injured or is experiencing some discomfort.So when your dog changes his sleeping position you should check carefully to see whether the dog is in pain. Here are a few dog sleeping positions and what they communicate. the same thing. they are trying to get close to you or with the other pets. When you find the dog sleeping this way he is generally feeling very affectionate and also very loving. If the dog is sleeping this way next to your new boyfriend it tells you that he is very comfortable with him. Try to show your love back to the dog by snuggling back. This position is when the dog sleeps on the floor with all legs sprawled out on the floor. This position looks like the dog is flying in the sky. The dog sleeping in this position could be your pup that is sleeping and ready to spring into action to get ready to play some more. This position allows dogs to get on their feet very quickly. 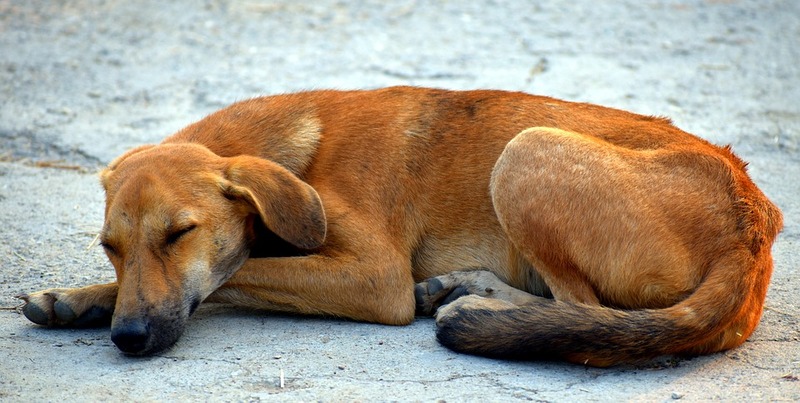 Dogs will usually sleep in this position during the day when the need to spring to action. Rarely will you find a dog sleeping in this position at night. You might find that your young energetic puppy may prefer this position if they want to drop and sleep wherever they were standing. This position is very well suited for a dog that is looking to cool off after a long day. When the dogs sleep in this position they are able to better handle the heat. The stomach has less fun and the sweat glands are found on the paws, so when it is easier for the dog to cool off hen it lays in this position. A dog will only sleep in this position in an environment that they feel comfortable. In this position they expose their most sensitive areas on their body, they must, therefore, feel confident that nothing can happen to it for it to sleep in that position. In this position, dogs cannot get to their feet quickly. They must, therefore, feel safe in that environment for them to sleep in this position. This position indicates that the dog does not have much to worry about. This position is most common during summer when the temperatures are high and the dogs are looking to cool themselves. Most times you will find that dogs will sleep curled up in a semi-circular almost circular position. It is a common position in the wild as well as it allows the animal to protect the vital organs while sleeping. The position also allows the dog to preserve heat. 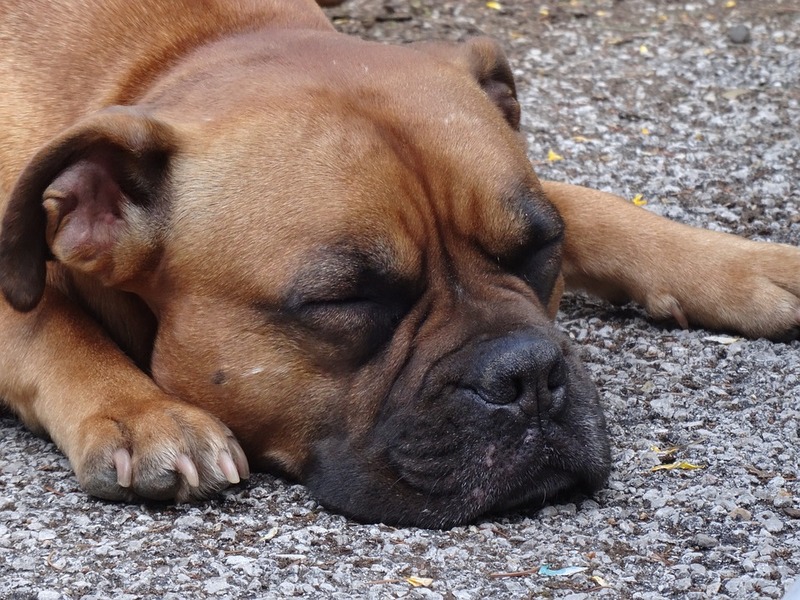 When a dog sleeps in this position it is able to get back on its feet quickly. It is, in fact, a defensive position that enables it to protect most of its organs and to also spring into action when threatened and that is why even wild animals prefer to sleep in this position. that sleeps in this position twitches less. You may think that a dog sleeping in this position is feeling uncomfortable but that might not be the case. In the cold months of the year like fall and winter, you may find that your dog will prefer to sleep in this position. Some dogs also just like sleeping in this position regardless of the season. they may find that its comfortable. For a dog to sleep in this position they would have to feel very comfortable and very safe. This position leaves a dog’s vital organs exposed. This position is considered to be a very calm and relaxed position. Dogs that prefer this position are usually easy going. You might find that your dog will change its position if it goes to a new environment or a place your they are not familiar with. A dog that sleeps in this position is carefree and does not have a concern in the world. on the side is a very affectionate and very happy dog that enjoys a very strong bond with his owner and also with the family that owns him. energetic and ready to start playing around. A dog sleeping position could give you deep insight as to whether it is uncomfortable, happy, hot, or tense. It is therefore very important to pay attention to the sleeping position that your dog is sleeping in. Is There Any Secret Life Of Pups? Why Do Dogs Lick? Do They Clean Themselves?